The doors to our newly decorated show home at Alfred’s Gate in Newton Poppleford, on the outskirts of Sidmouth, have now opened welcoming visitors to explore the attractive collection of new homes on offer. Alfred’s Gate offers a selection of three and four-bedroom homes, with slate and red brick exteriors. 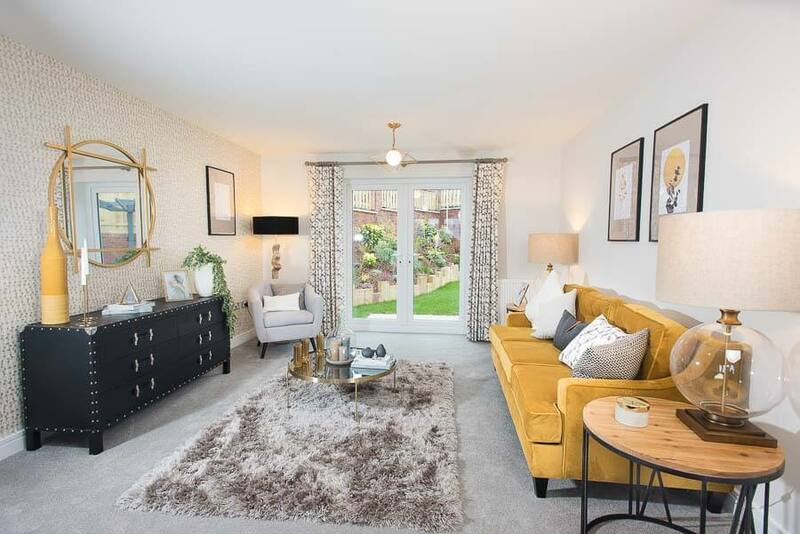 The show home is a ‘Raglan’ style four-bedroom home with an en-suite master bedroom, large family lounge, separate utility room, and open plan kitchen / dining room. Prices start from £292,950. Located in the picturesque East Devon village of Newton Poppleford, 12 miles from Exeter and 4 miles from the Jurassic Coast, Alfred’s Gate is a great location for people looking to enjoy the countryside and coastline, within easy reach of Exeter. Local amenities including a post office, village shop, a pub, tennis club and a primary school are within walking distance of Alfred’s Gate, with the A3052 close by. 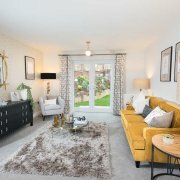 Our show home and marketing suite is open Thursday to Monday from 10am – 5pm welcoming people to come and explore the selection of homes on offer, or to be inspired by the interior layout and décor. For more information or to book a viewing, please contact our sales advisor on 01395 548016.